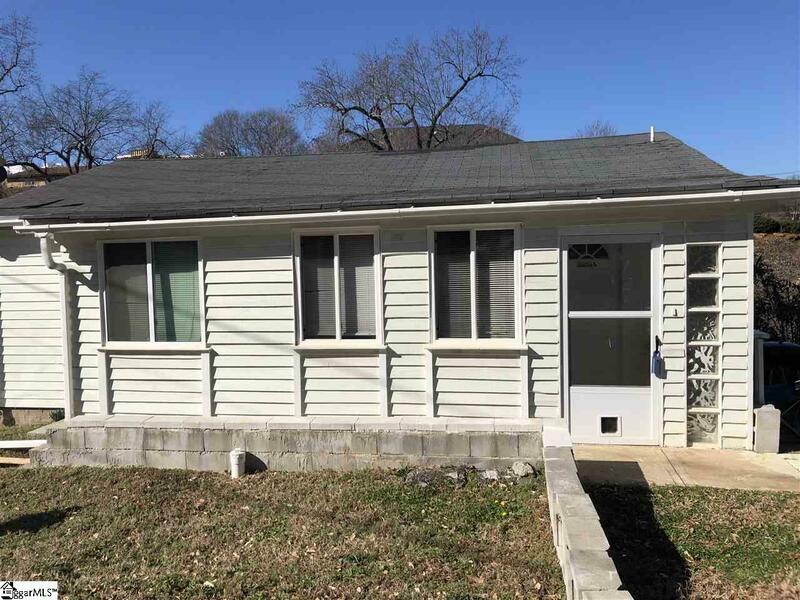 PRICE REDUCTION Owner will consider serious offers for the purchase of this Very cozy and comfy 2 Bedroom/ 1.5 Bath home AND a bonus .2 acre adjoining vacant lot. 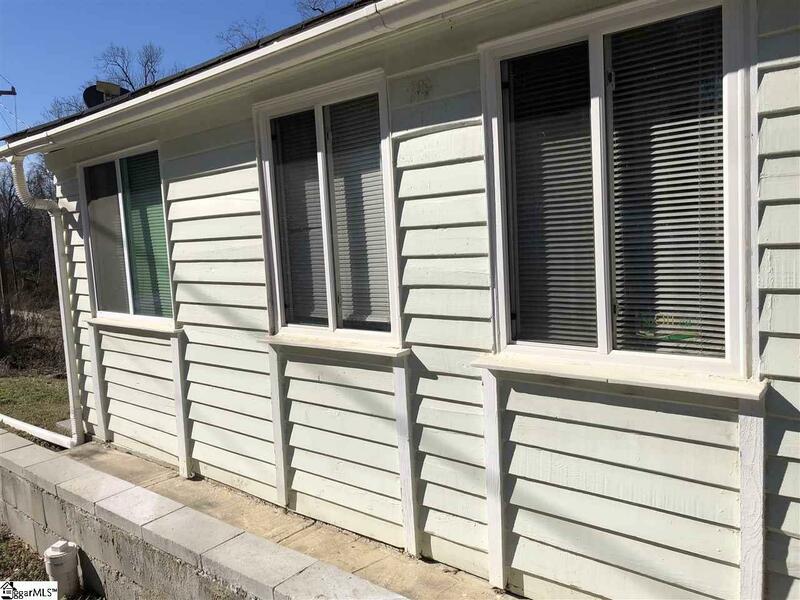 This property location is on a corner lot overlooking Richland Creek. Access to the creek is easy via the adjoining lot (parcel id 0188.01-09-015.00 - Spartanburg St Greenville). 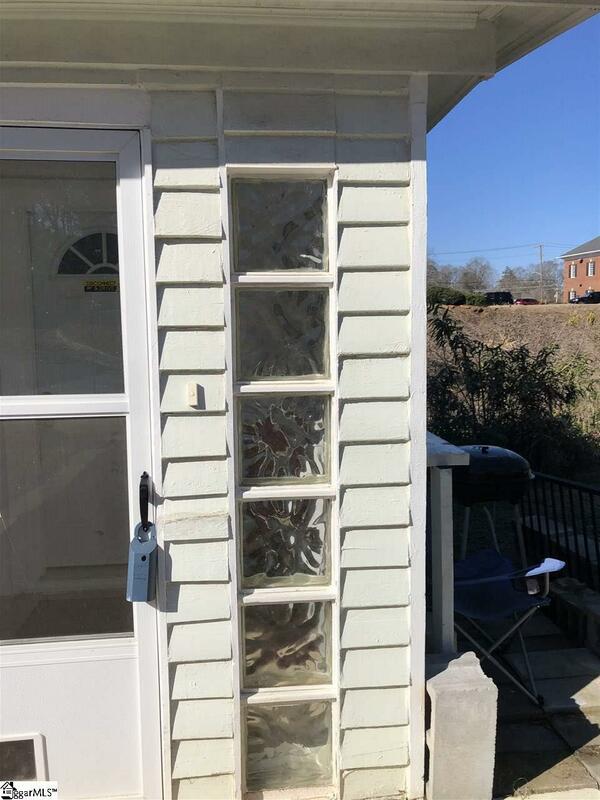 This gem is located near the Swamp Rabbit Trail; within walking distance to downtown Greenville and nearby shopping; short walking distance to Arthur Black Park. Home has recent interior updates. Visionary updates would make this property a real jewel! With the right offer, ownership will see quick equity. 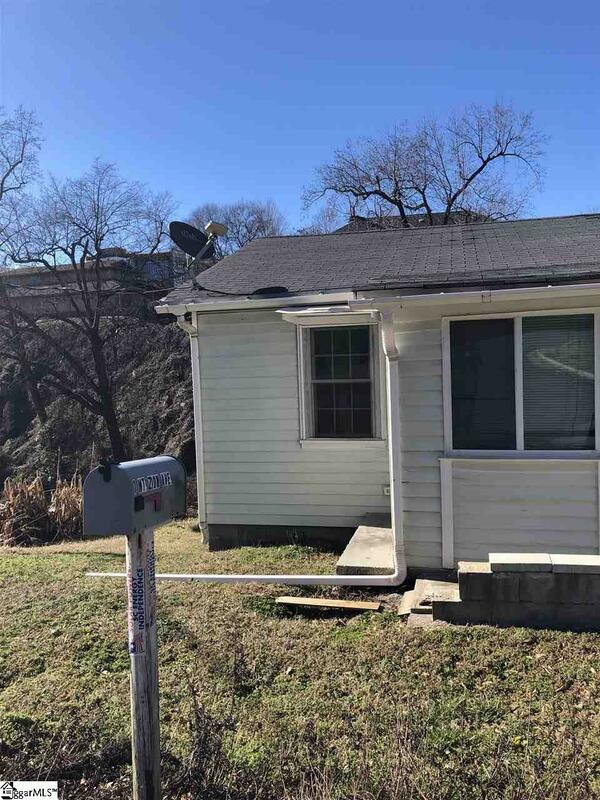 This property will be sold as a bundle with the adjacent parcel id #0188.01-09-015.00 - Spartanburg St. Home is priced to SELL and is being sold AS-IS. Buyer or Buyers agent to verify sq. ft. Listing provided courtesy of Audralyn Odom of Agape Real Estate Solutions.